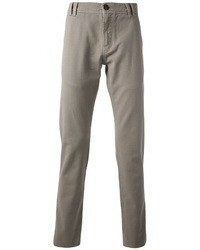 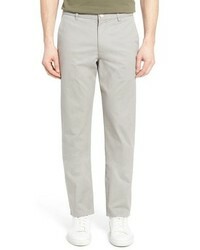 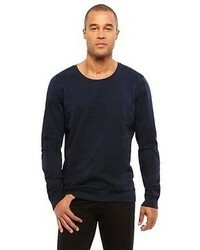 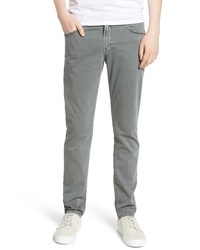 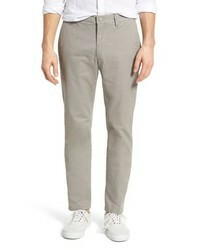 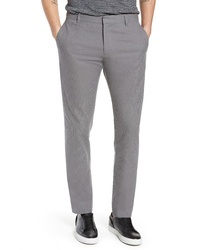 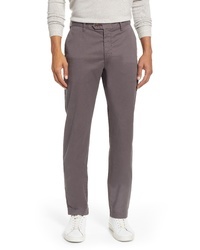 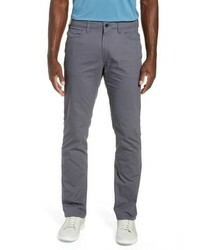 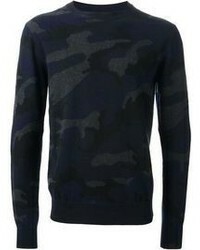 Make a navy camouflage crew-neck sweater and grey chinos your outfit choice for both sharp and easy-to-create ensemble. 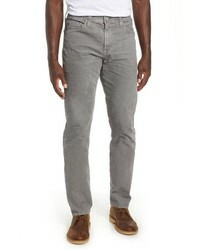 With footwear, go for something on the smarter end of the spectrum and complement this look with yellow suede loafers. 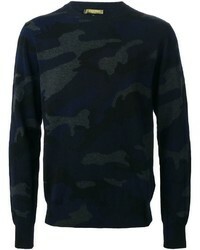 A navy camouflage crew-neck sweater looks so good when worn with grey chinos. 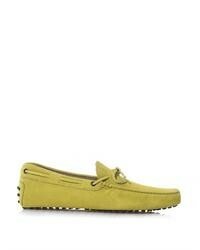 Make yellow suede loafers your footwear choice for an extra touch of style. 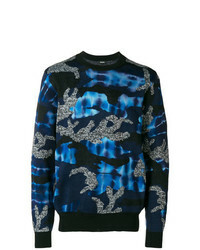 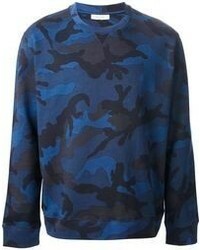 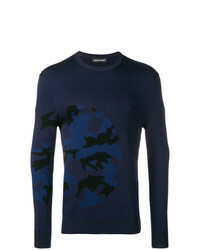 Valentino Camouflage Fitted Sweater $887 Free US Shipping! 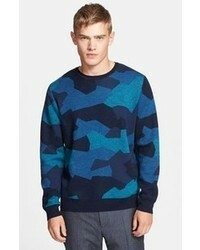 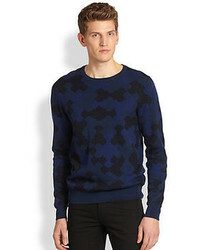 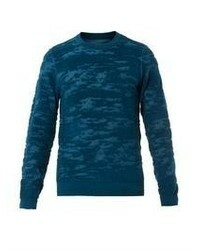 Neil Barrett Camouflage Pattern Sweater $437 Free US Shipping! 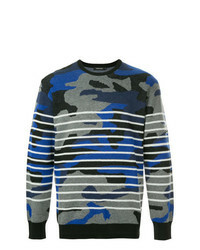 Loveless Camouflage Striped Sweater $208 Free US Shipping! 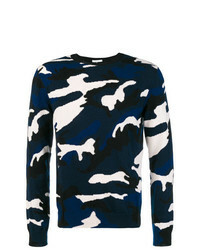 Gosha Rubchinskiy Camo Pocket Ribbed Sweater $203 $313 Free US Shipping! 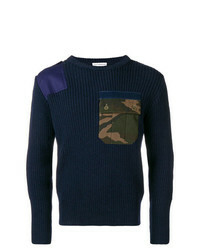 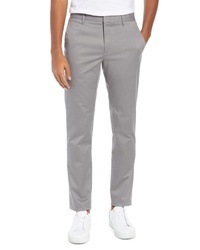 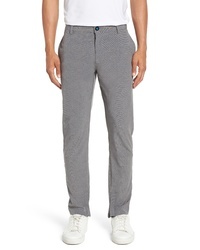 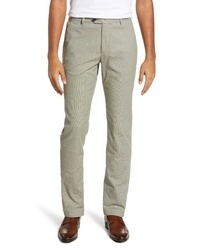 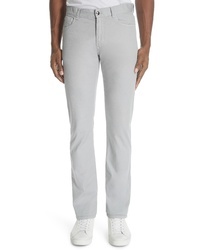 Go for a navy camouflage crew-neck sweater and grey chinos for a casual level of dress. 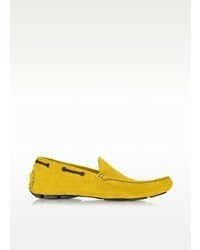 Turn up the formality of your look a bit with a pair of yellow suede loafers. 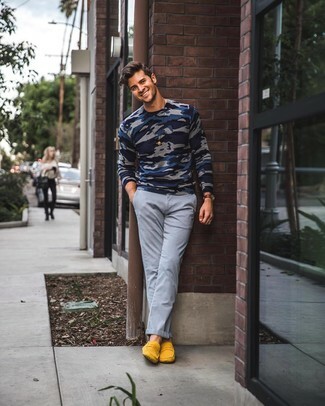 A navy camouflage crew-neck sweater and grey chinos are among those game-changing menswear items that can upgrade your closet. 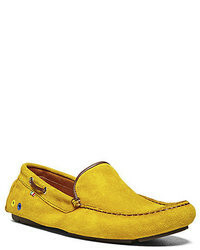 If you want to instantly dress up your ensemble with a pair of shoes, why not add a pair of yellow suede loafers? 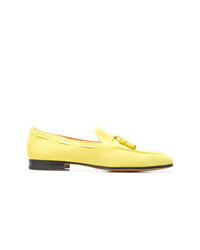 Andrea Ventura Sailor Loafers $363 Free US Shipping! 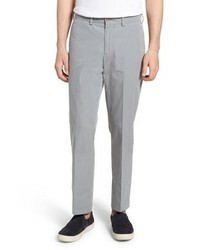 Santoni Slip On Loafers $314 $522 Free US Shipping! 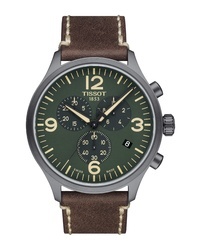 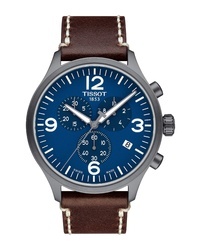 Tissot Chrono Xl Chronograph Watch $350 Free US shipping AND returns! 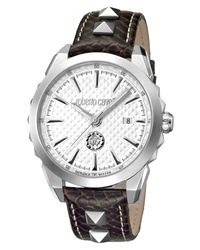 Roberto Cavalli ... Costellato Watch $600 $800 Free US shipping AND returns! 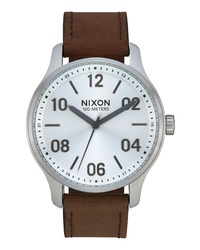 Nixon Patrol Watch $150 Free US shipping AND returns! 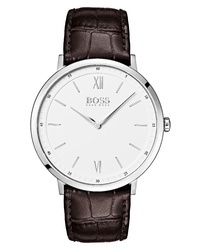 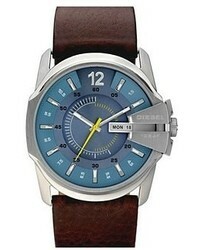 BOSS Essential Ultra Slim Watch $245 Free US shipping AND returns! 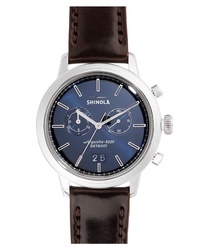 Shinola The Bedrock Chronograph Watch $900 Free US shipping AND returns! 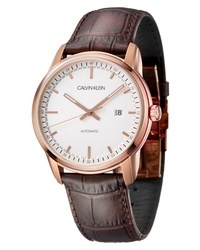 Calvin Klein Infinite Too Automatic Watch $799 Free US shipping AND returns! 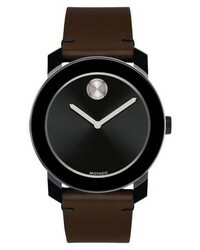 Movado Bold Leather Strap Watch $395 Free US shipping AND returns! 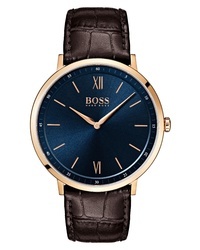 BOSS Essential Ultra Slim Watch $195 Free US shipping AND returns!